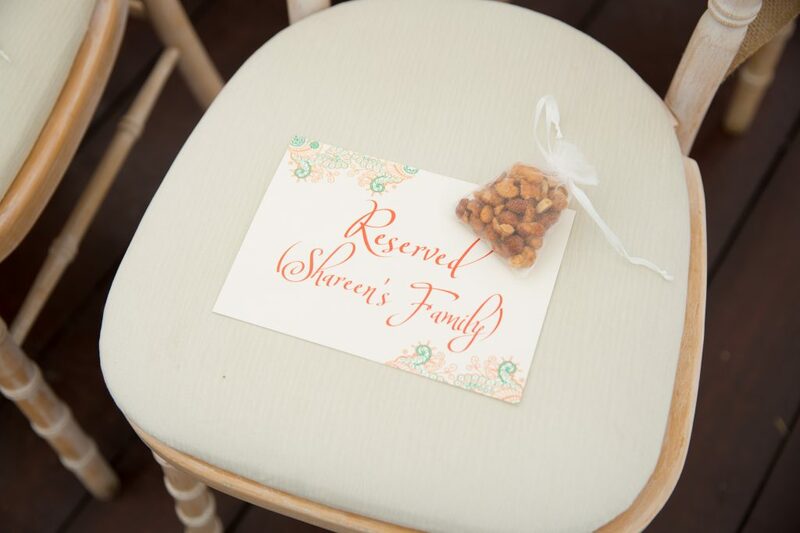 Today on the blog we have the beautiful rustic luxe wedding of the amazing Shelly and Shareen! 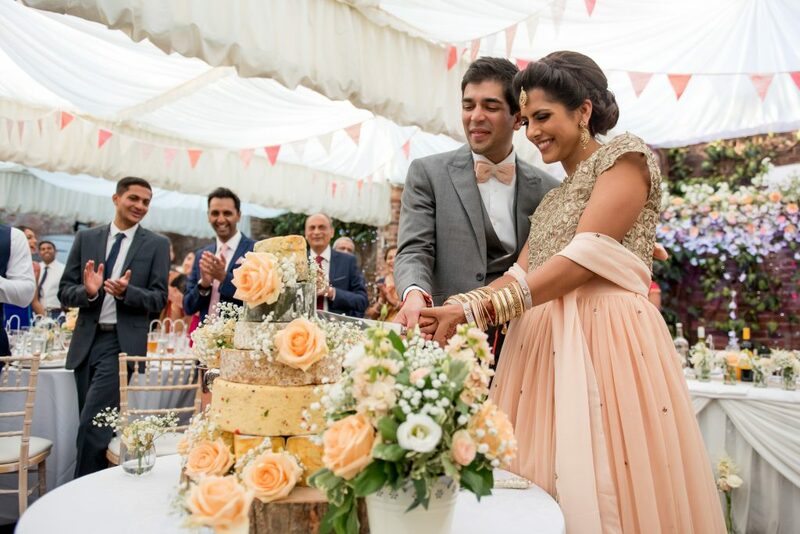 Desi Bride Dreams were the chosen Asian wedding coordinator London company for this beautiful wedding! 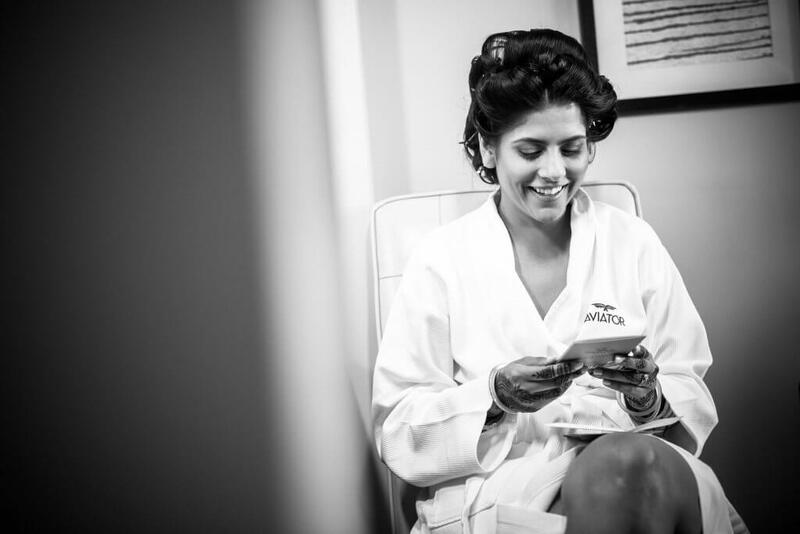 When it comes to your wedding day, Desi Bride Dreams team is here to make sure you are fully prepared and stress free on your special day! 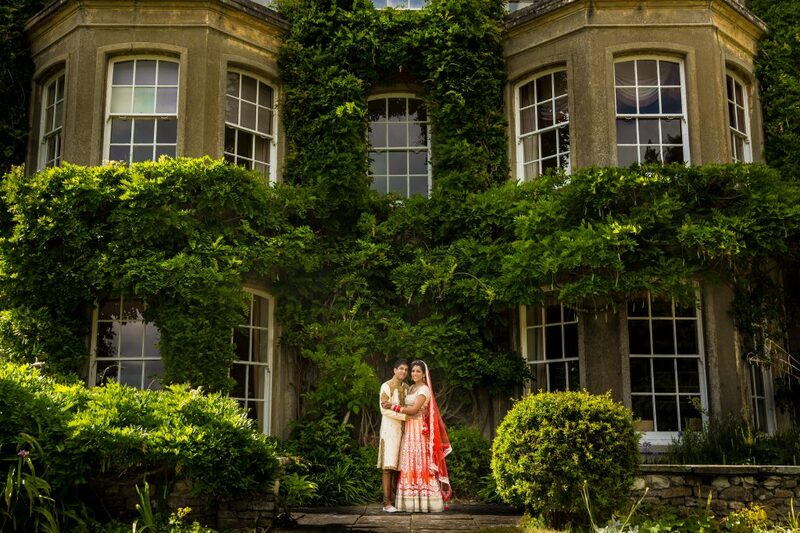 Shelly and Shareen hired us 6 months before their wedding day under our Asian wedding coordinator London package to coordinate the 20 suppliers they had for their big day! Shelly and Shareen instantly knew that they needed a Asian wedding coordinator because they had so many intricate details and moving parts for their big day. 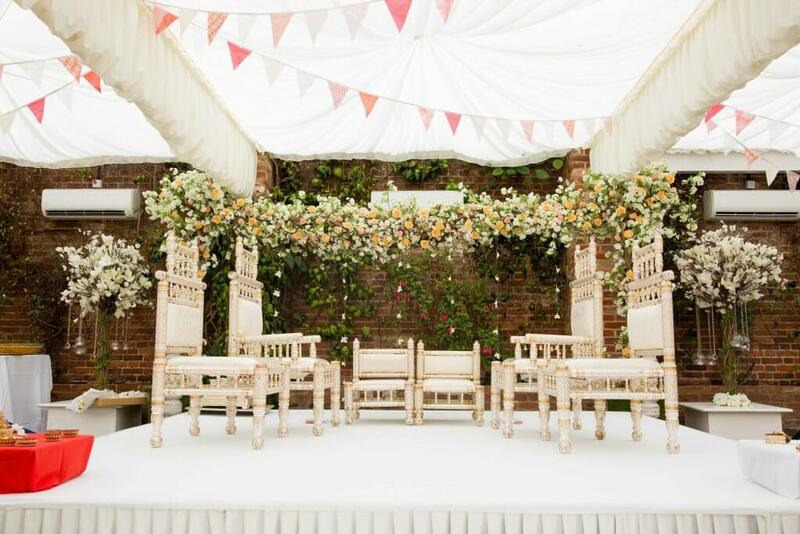 For example they had a tight turnaround between the Hindu wedding and their rustic luxe reception. 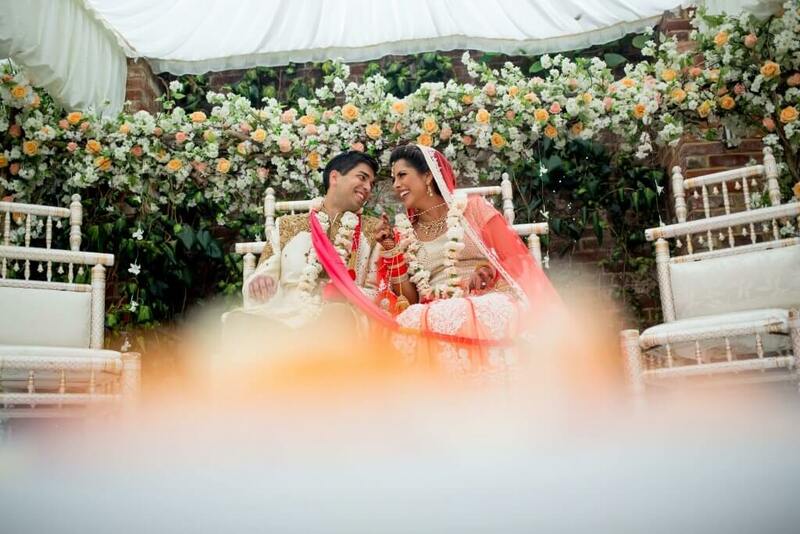 They had also put so much thought into the finer details of their big day and they really needed a Asian wedding coordinator to ensure even the smallest details were executed on the big day. That’s where we came in as Asian wedding coordinators and of course our team! 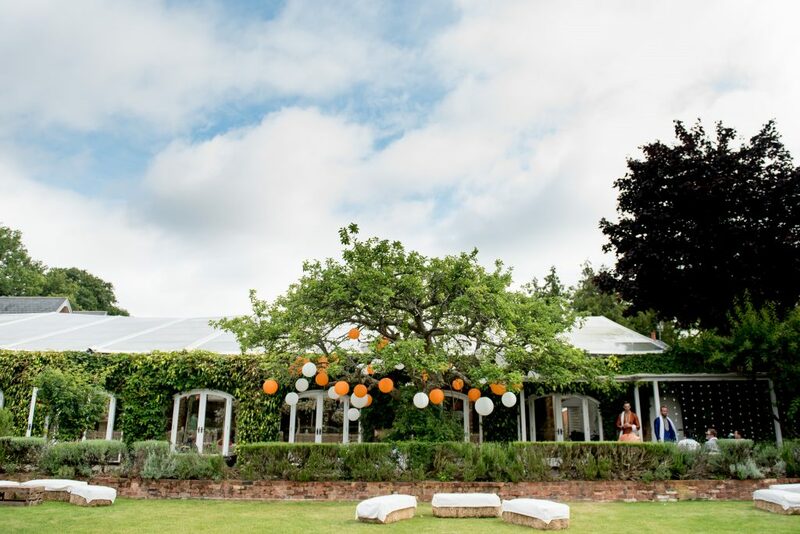 Held in the magnificent country estate of Northbrook Park in Surrey, they wanted to ensure all was meticulously planned as the venue doesn’t offer staff and there was only dry hire available. 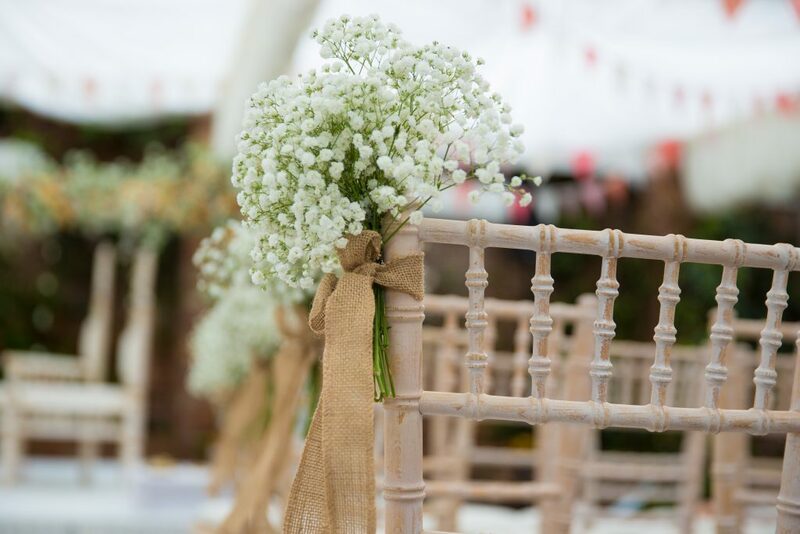 The venue is immensely popular over the summer period with back to back weddings taking place which meant that no set-up can be done before the big day and everything can only be done on the day of the event. For us that meant a starting time of 7.30am and everything to be ready by 10.00am! Yes 10.00am. However, that’s what we’re here for and after months of planning we were ready to do a great job! The day ran on a tight schedule starting with the setup of the Hindu wedding ceremony room which was from 7.30am till 10.00am. That’s right! We had a turnaround time of 2.5 hours. At the same time the Sunken Gardens and Vine room were being exquisitely decorated in preparation for the breakfast. The arrival of the Jaan was with a mechanical elephant (yes, mechanical). The family and friends attending were in awe as it was something they’d never seen before! After the Hindu ceremony came to an end, the preparations for the reception were underway and like a well-oiled machine the team worked fast to transform the room for an evening of celebrations in a very short space of time. Individual lanterns were lit for each guest setting the mood for the evening ahead. 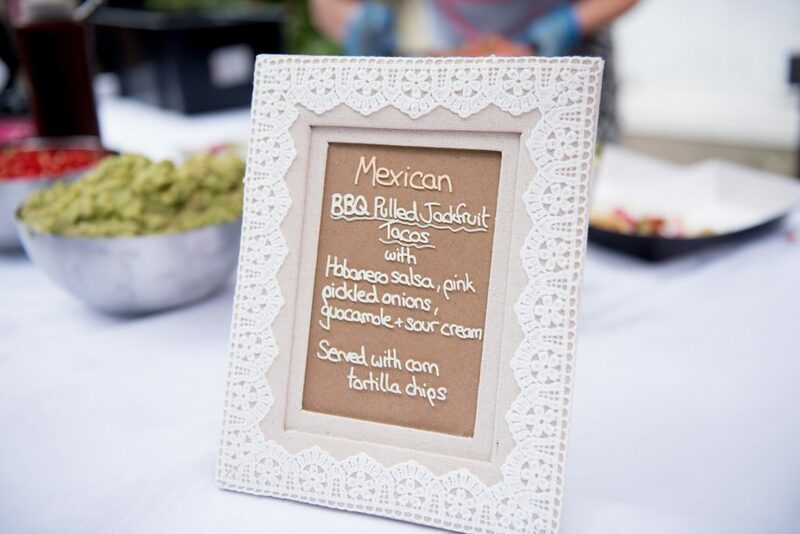 Personalised menu cards were placed on each table and for the finishing touch hessian cutlery holders gave the style of a rustic yet elegant affair. 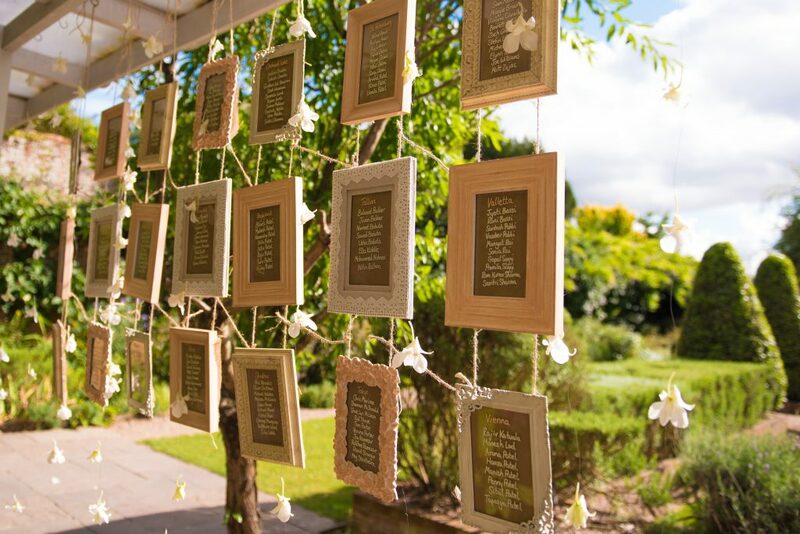 These were just a few of the requests from the bride and it was down to us to ensure we had it perfect for them. There was also a delivery by Addison Lee of an array of scrumptious and beautifully made desserts from the Hummingbird bakery. These were eye-catchingly setup by the team so that guests could enjoy them after their main meal. The bridesmaids helped to assemble the cheesecake which was literally made of rounds of cheese! Comprising of 5 types of cheese, it proved a bit complex in putting together but the finished cake looked amazing and was an absolute showstopper! Shelly and Shareen had a huge amount of suppliers for the day and without a Asian wedding coordinator this would have proven stressful for them. They had already had a stressful pre wedding event and they didn’t want the same outcome for their big day. Some of the suppliers involved were 4 different types of lunch stalls, the mechanical elephant, two different décor companies, a florist, a DJ, Bollywood dancers and many many more! We coordinated with each of them making sure they were aware of their point of contact and what their schedule was for the day. This is an incredibly important aspect of Desi Bride Dreams role in the lead up to the event and the day of the event. We are aware of the consequences when things don’t go as planned and do everything in our power to ensure the day runs smoothly even with last minute changes. 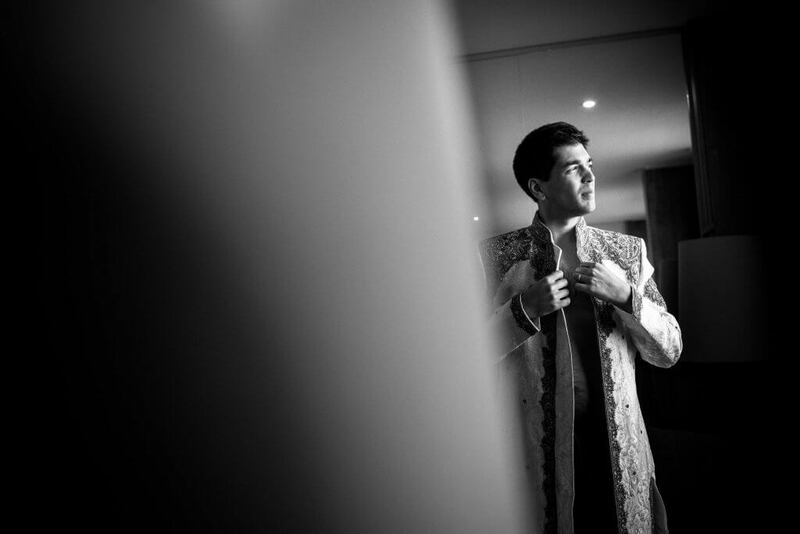 The situation is adapted swiftly to ensure your day is a success and you of course never feel the stress as we work behind the scenes to ensure your big day runs smoothly via our Asian wedding coordinator London package. Shelly and Shareen were so happy with how the day ran. The timings and scheduling of the itinerary was down to a tee and the weather was on our side as it was absolutely perfect! 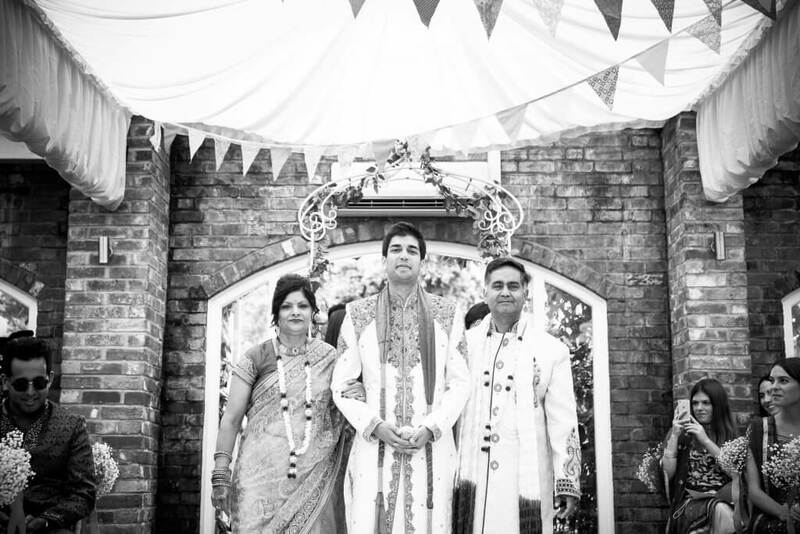 Here is what they had to say about our Asian wedding coordinator London service. “Sharn you are AMAZING. A million thank you’s. Seriously you nailed it yesterday and I could not be more thankful for you and your team. You were an absolute dream and I know it was an insane wedding (with nearly 20 suppliers involved) but you made it amazing”. 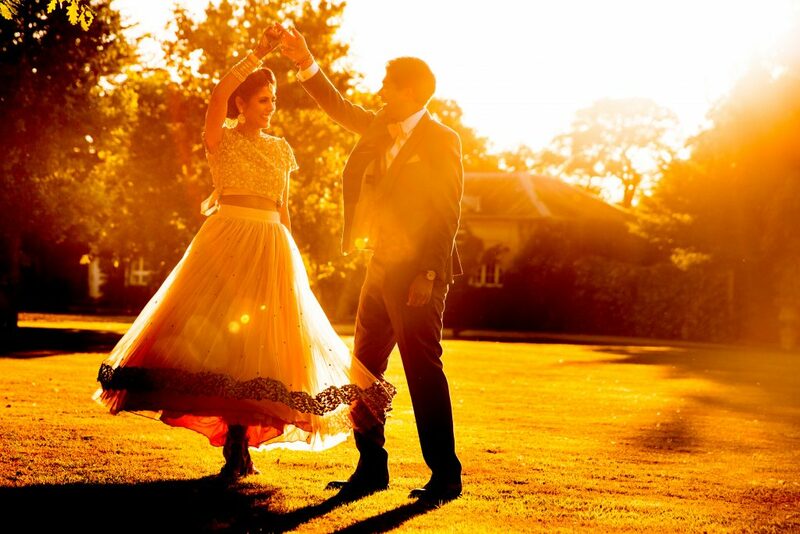 If you are looking to hire a professional Asian wedding coordinator team in London our even outside for your dream day then please do email us on hello@desibridedreams.co.uk as we would love to hear from you!